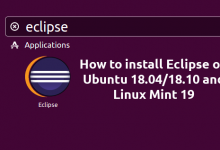 On CentOS, the system’s timezone is set during the install, but it can be easily changed at a later time. Using the correct timezone is important for many systems related tasks and processes. For example, the cron daemon uses the system’s timezone for executing cron jobs and the timestamps in the log files are based on the same system’s timezone. 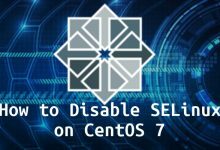 This tutorial explains how to set or change the timezone on CentOS 7.x. 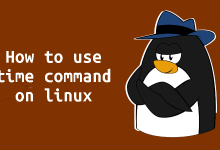 You’ll need to be logged in as a user with sudo privileges in order to change the system’s timezone. timedatectl list-timezones |  egrep  -o "Asia/B. *"
timedatectl list-timezones |  egrep  -o "Europe/B. *"
timedatectl list-timezones |  egrep  -o "America/N. 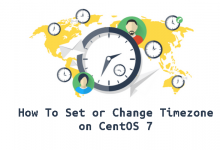 *"
In this guide, we have shown you change your CentOS system’s timezone. Feel free to leave a comment if you have any questions.